They play a different kind of golf in Utah: Rifle Golf. 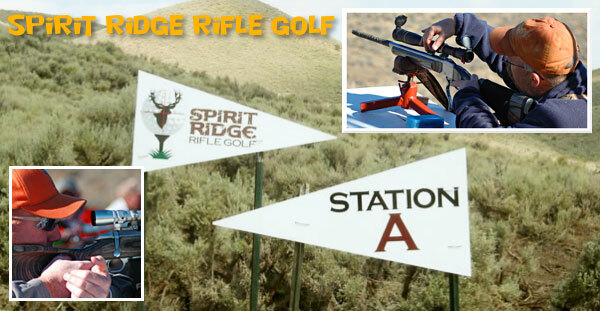 Founded in 2005, Spirit Ridge Rifle Golf is the only shooting range of its kind in the world. The course consists of 9 “holes” over a 7 mile course set on 10,000 acres. You’ll have the opportunity to take shots from 175 to 1200 yards on 30 different targets. For only $50 (plus $35 to rent an ATV) you can test your shooting game at Spirit Ridge Rifle Golf. And don’t piss off the cart girl… she’s probably packin’. There’s something comforting about having a golf club only a few paces away. The office, the living room, or even a lightly trafficked hallway are all locations where I’ve received enjoyment from its mere presence. Then, to stand over it, take a few putts or practice swings with your work attire or gym clothes on keeps the game familiar and fresh even in the most unsuspecting times of the year. As we all ramp up for this golf season, a good way to start is by taking one club out of the bag and put it somewhere you frequent often. You’ll get more inspiration from the club being in your hand than any book, article, or blog could ever assemble. Mistakes are a part of human beings. 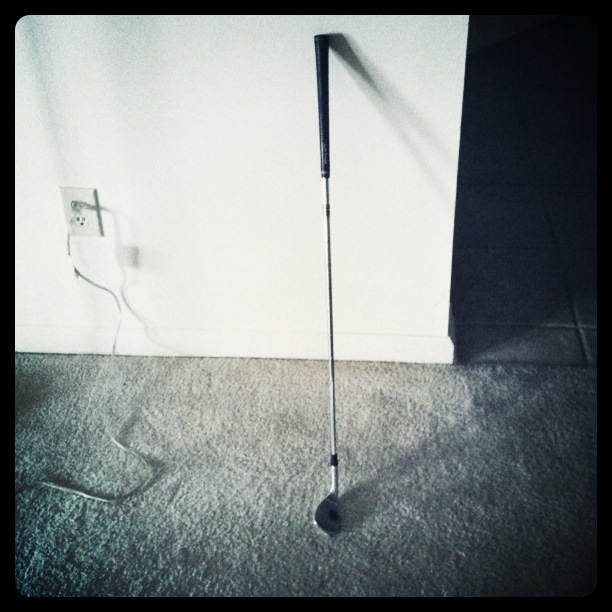 Professional golfers are no exceptions to it when it comes to playing by the rules. Some due to ignorance and some just out of oversight. Unfortunately the history of golf has seen several such instances – at times small mistakes costed some players even a tournament. That said, ignorance is not a bliss, at least in golf. Here is a new series from our Scratch Pad desk covering such instances – Costliest Rulings in Golf. Roberto De Vicenzo is the greatest golfer South America has ever produced with 230 tournaments and 8 PGA tours under his belt. But he is remembered not just for what he won, also for what he lost. Yes, you read that right! History always remembers the winners, 1968 masters tournament is an exception. 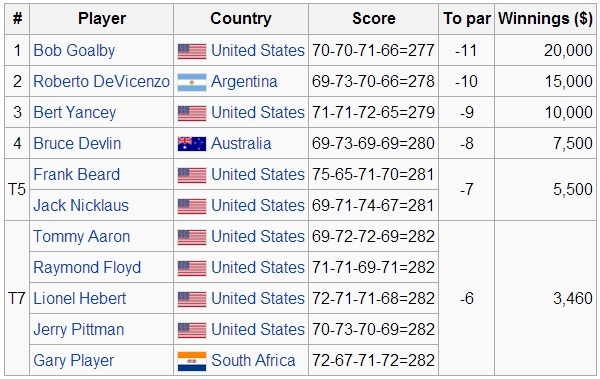 Roberto De Vicenzo was in mid 40s at the 1968 masters and had just won the British Open the same year. He was in complete control of his game at Augusta and shot a magnificent 65 in the final round to tie Bob Goalby for first place. But something dramatic happened then. Tommy Aaron, his playing partner and who kept De Vicenzo’s score, mistakenly put down a four for the 17th hole instead of a birdie three, which was De Vicenzo’s actual score. De Vicenzo didn’t catch the error and signed it. When he did that, he signed for a 66 instead of a 65, handing the 1968 Masters to Bob Goalby by default and settling with a second place. Grief-stricken on his mistake, De Vicenzo then uttered what has become one of the most famous quotes in golf, “What a stupid I am!”. 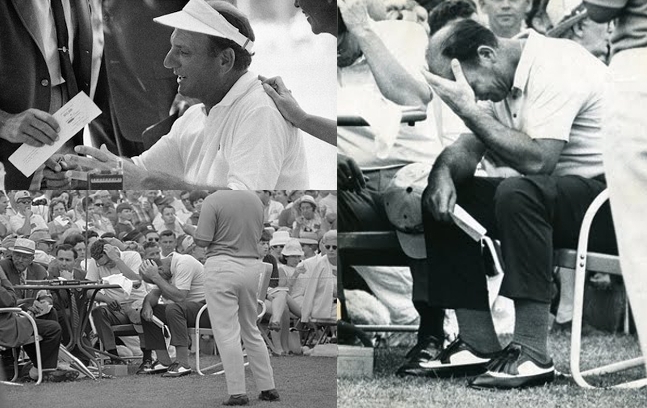 “For me, the Masters hasn’t ended,” De Vicenzo told Golf Digest in a 2006 interview. “Technically, the ending was legal. But there is something missing. The winner hasn’t yet emerged. It lacks an ending. Someday, maybe in another place, it will be decided” he adds. De Vicenzo never won another major. Tommy Aaron went on to win the 1973 Masters, where, ironically, he caught a mistake on his scorecard made by his playing partner. Well, that’s a perfect example for learning from the past.